It is the best ride /ZIPPER! Riders ‘must’! hold on with both hands at all times. Peter Short. Once an all time favorite of mine, The Zipper today is a symbol of cruelty to singles and a sign that singles have far fewer rights in America than popular people in cliques and families. 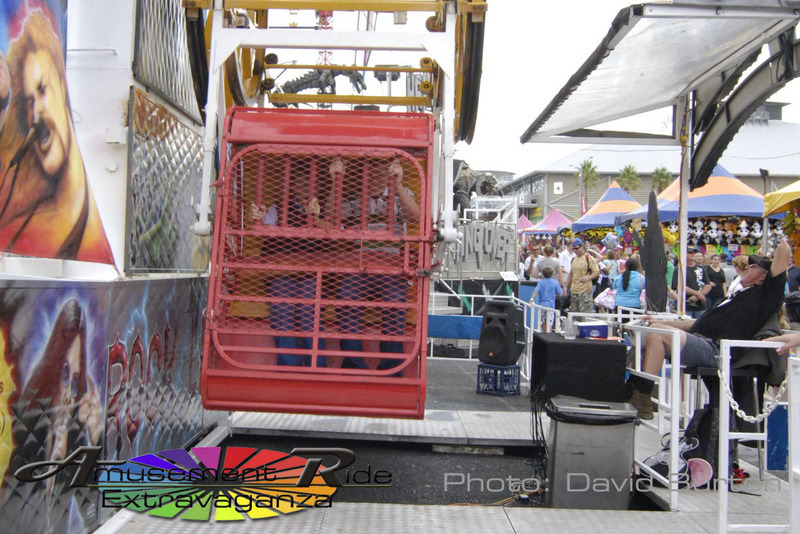 It is time to abolish the no single riders rule for the zipper ride. Randy Casario. May 20,2017.